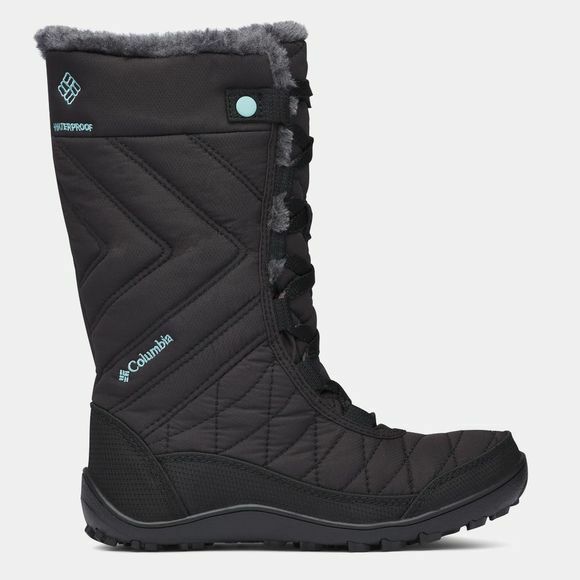 The Boys Youth Minx Mid Iii Wp Omni-Heat Boot from Columbia is a perfect blend of fashion and function. Their high cut provides excellent ankle support, so your little adventurers can tackle the elements in comfort and safety. 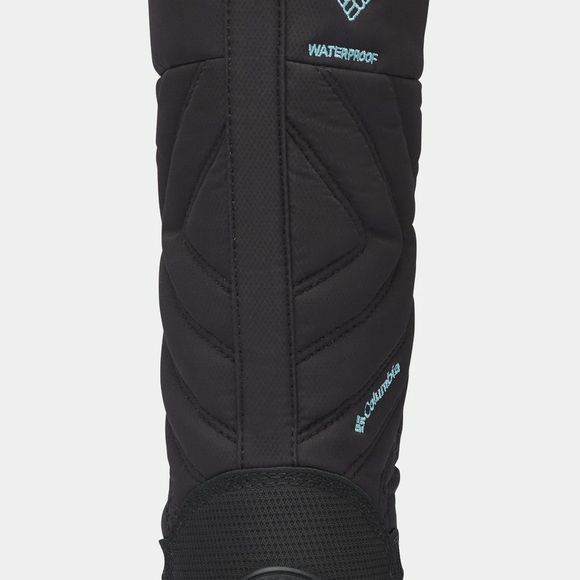 Featuring waterproof woven synthetic textile with faux-fur collar and tongue lining and boasting 200 g insulation, these seam-sealed boots are the perfect snow day companion even if temperatures drop to -32 C.